Books about summer adventures are good not only as beach reading, but also for those who spend their vacation at home due to some reasons, be it the new staycation trend or lots of things to do. The setting full of sunshine, sand and vegetation can help you get carried away as you lie on your sofa. The whispering of trees, sea murmur, and gulls crying are granted. As a bonus, no sunburns are expected. 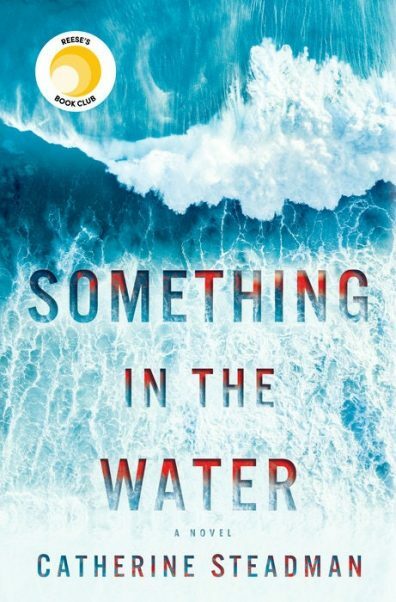 A book which has received mixed yet predominantly positive reviews, Something in the Water is worth a try, especially if you are a fan of Reese Witherspoon’s book club (it’s her pick). Its author, Catherine Steadman, is a TV actress, and the novel is her first attempt, so judging her is a tricky thing: on the one hand, many people enjoyed it; on the other hand, the main character is not a kind of a person to be liked by anyone. The plot revolves around a couple who find something in the water while travelling to Bora Bora, and this something changes their lives for good. 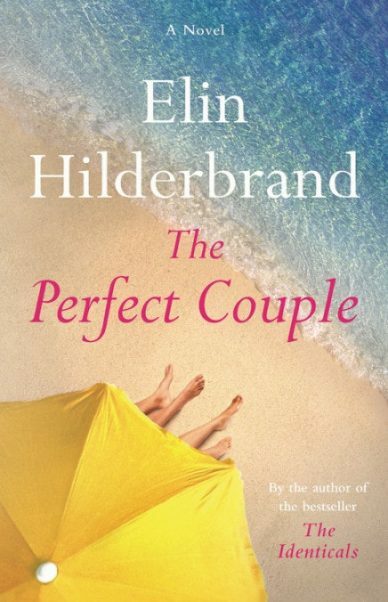 Featuring characters from the previous book, The Perfect Couple immerses you in a seaside story: a wedding turns into a nightmare when a body is found right before the ceremony. It is now up to the police to find out who the killer is, and everyone at the party can be that guy (or girl?) to blame. Note: one of the reviews posted on Amazon suggests breast cancer survivors may find it too much, so pick wisely! 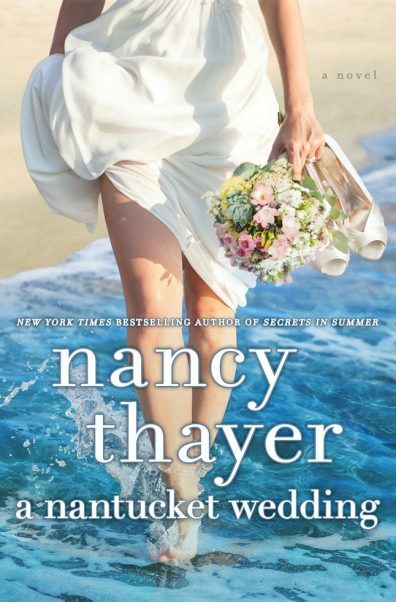 Another book with a Nuntucket setting, A Nuntucket Wedding is one of the books that can boast one of the best ratings on Amazon among the books featured in this year’s reading lists. It is a reportedly fascinating drama that captivates you as you follow the story of a widowed woman who hopes that the upcoming wedding will help reunite her daughters. 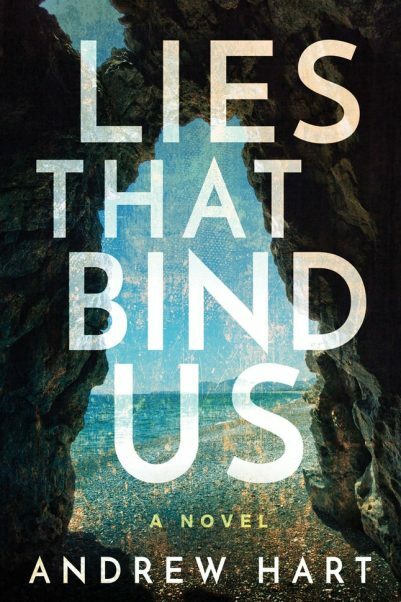 A book by Andrew Hart, Lies That Bind Us has been praised by many an Amazon reader. A twist of tension and lies, the book tells a story of Jan who couldn’t wait to return to Crete and enjoy its sun and waters again. But suddenly she finds herself somewhere chained to the wall, her mind is foggy, and the lies that have been haunting her for ages are there to spoil the vacation. There are no books that are loved by literally everyone. Poor styles, abundance of f-words, and unlikeable characters plague modern literature. If you are not a fan of beach literature, you may opt for classics, like Robinson Crusoe. Why are you laughing? The beachy setting is present not only in modern books, and classics are often much more reliable. More reading lists are available here.